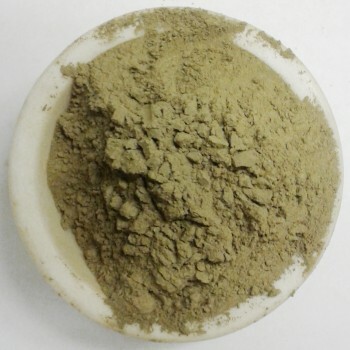 Our Red Indo Kratom powder is harvested from mature trees and ground into a very fine powder. 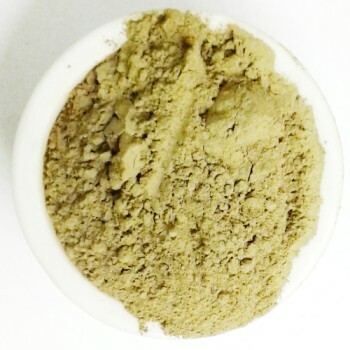 We stand behind the quality & freshness of our Red Indo Kratom with a full money back guarantee. Red Indo Kratom is know for being a great pain killer as well as having mood lifting and sedative properties. Typical starting dose is 3-5 grams and effects last 4-5 hours. Disclaimer: The above statements are not meant to treat, diagnose or cure any disease, sickness or ailment. The statement is made for educational purposes only. 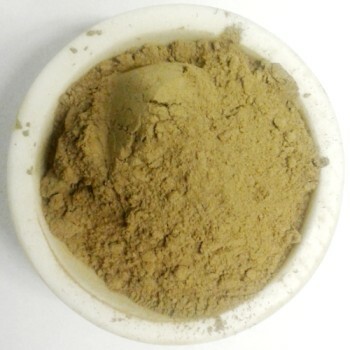 Our Red Indo Kratom is not meant for internal use. Red Indo or any other strain of Kratom has not been approved by the FDA for human consumption.